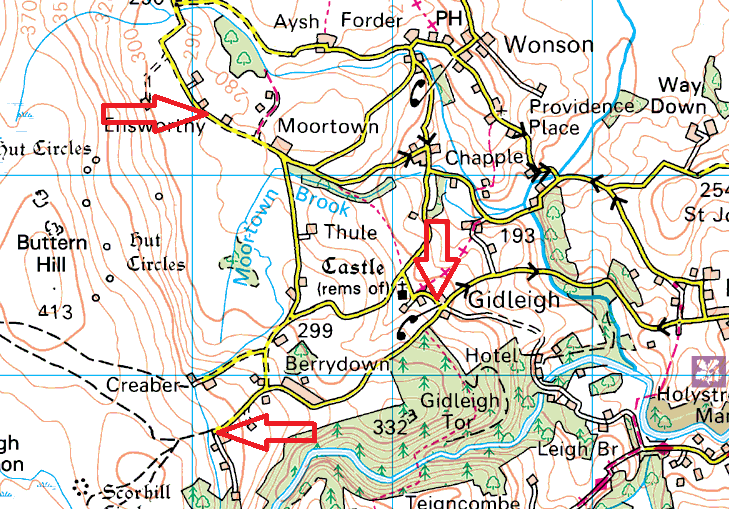 These are a few spots to park when walking in the area around the small village of Gidleigh, in north east Dartmoor. Firstly you have the village itself with some roadside verge parking as you come into the village by the village hall. Then there is the small parking spot for 4 cars up by Scorhill (dead end road). The final spot is again on the verge near Ensworthy farm as the road loops north alongside the moor itself. 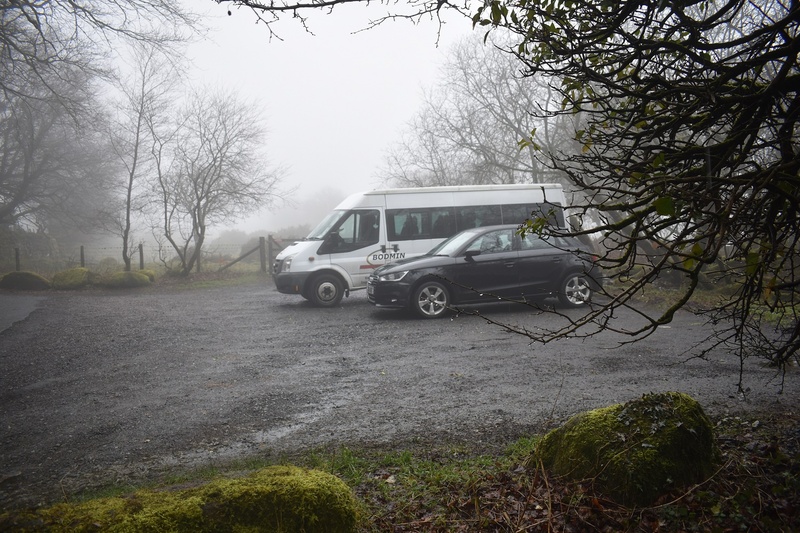 All these spots can get busy, particularly if there is a wedding on in Gidleigh and also in summer the Scorhill spots will go so be early here.